You may have noticed that many of the files you can see on your computer have different three character endings, such as .doc, .png, .exe, .jpg, .apk etc. 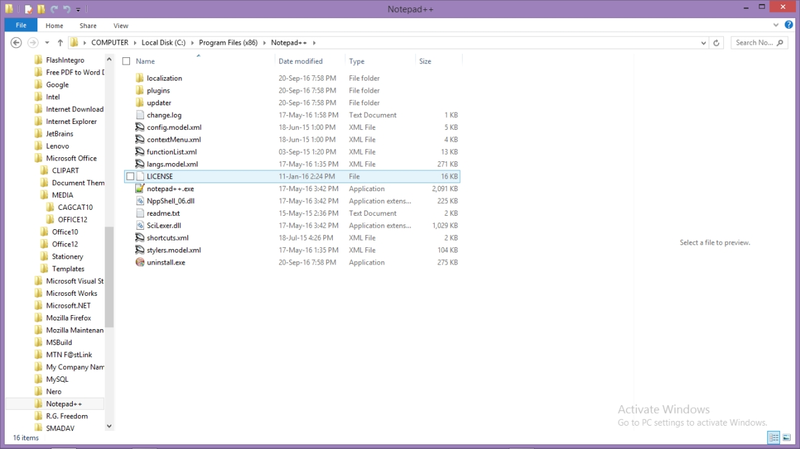 Probably the most popular program and file type among individuals. These are files made with Microsoft Word, being text-based documents. 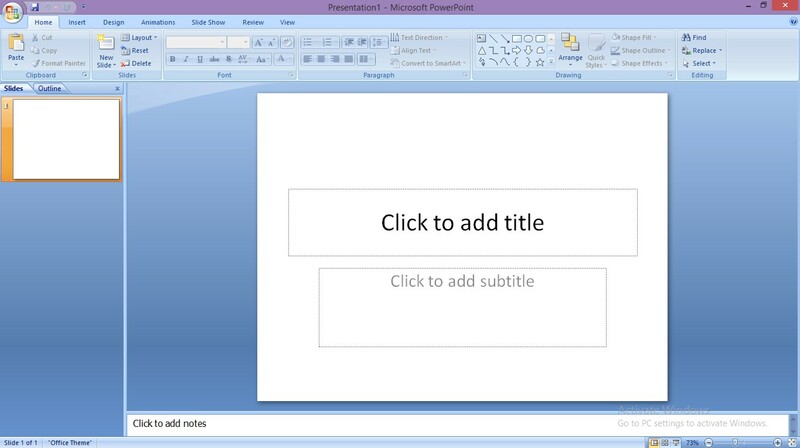 This is one of the most common formats you will come across, and may even use to make your own written documents. Comes in different continuous upgrading versions. These are programs usually run by the computers operating system. It therefore executes the system programs. Most times it may also be a medium by which certain viruses and infected programs are been shared. So, it is therefore advisable to recognize the sender before opening such programs. This is mostly used to show little animations of a few frames that play in an endless loop. You will probably have seen many of these recently, as there are many of them doing the rounds on social media networks and the internet at large. A really nice upgrade. 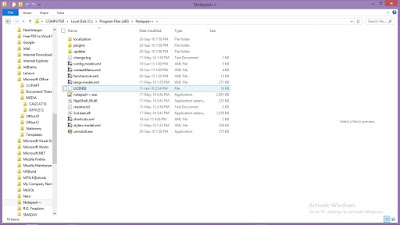 This is the a file extension that usually runs on web pages. 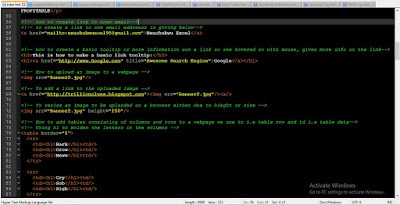 Its is used to create file types that run only on the web not on you local computer. This type of file is usually accessed by all on the web. 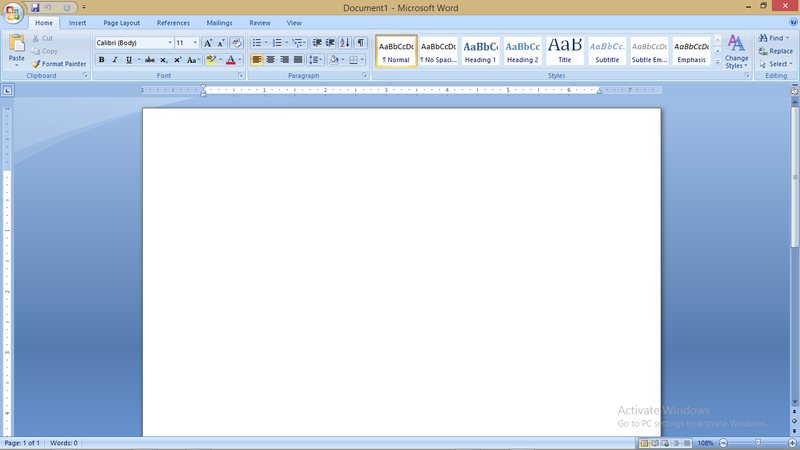 Text files are the most simplest of file types containing only but "plain text". 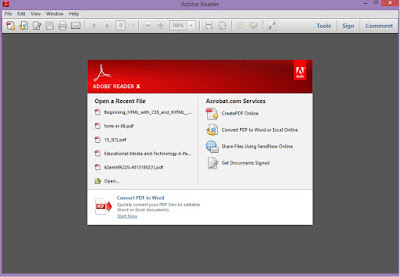 Several different programs are used in opening this kind of file types like the default Notepad on your system. 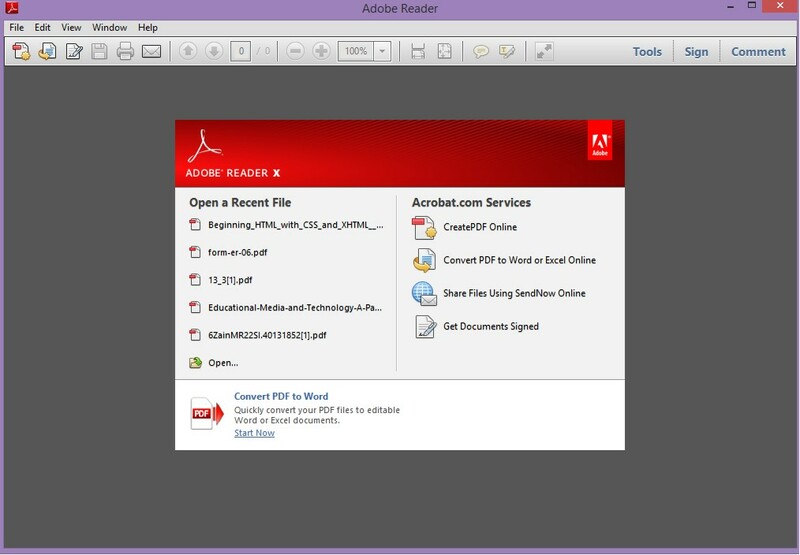 These types of files usually comes as README files in programs to be installed. 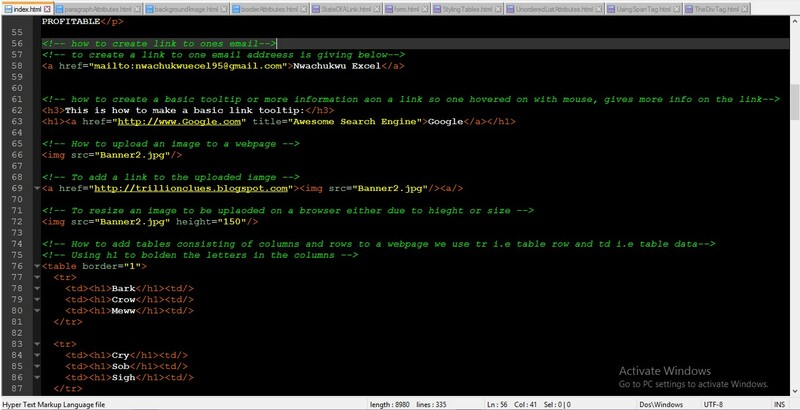 Read More: Internet Hacks Every Student Should Know. ZIP files are file types where the contents of the file are compressed in order to save storage space, or to make transmission easier. Many large files will be compressed in this way. You will need to Unzip them with a program like WinRAR to open their contents. You should be careful when unzipping files from unknown sources, as they may contain harmful viruses. These file types are made by using Microsoft PowerPoint, a program used for creating presentation on slides or images, combining text and pictures. Usually used for for office or educational purposes. Having gone through the following file extensions, well it is your time now to tell me the ones not included up their. Comments are allowed!! !